Islamorada, Marathon and Key West are the three main desinations for tourists, anglers and recreational boaters. If you want an idea of what we don't want then drive through any of these areas and look at all of the expansive development that dominates these areas. Conservation and economic development factors in our area discourage large scale over-development which in turn protects the Lower Keys. As a result, we have an expansive, less congested area to fish. Anglers that have flocked to our region are met with some harsh realities; very few places to stay and lengthy commutes from lodging areas to boat ramps. We sought to address these shortcomings by providing a one-stop-shop for you to create your perfect Florida Keys fishing adventure. 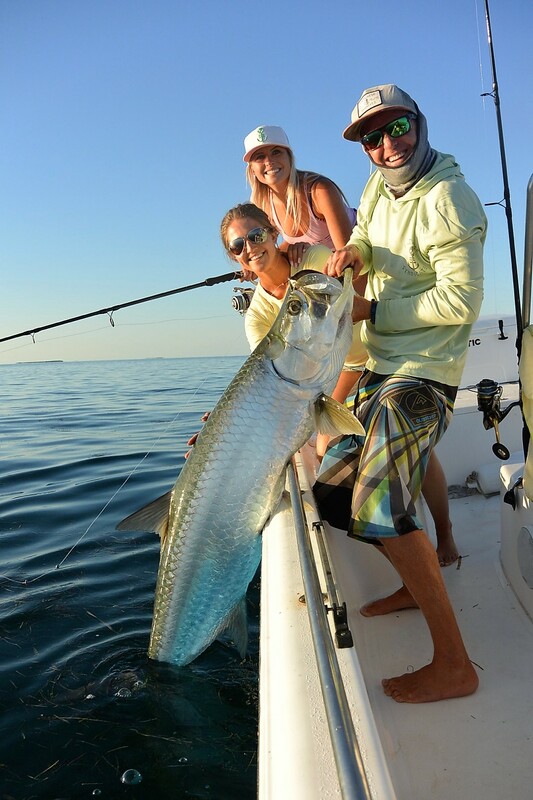 Our team of anglers have decades of experience fishing the pristine waters of the Lower Keys. Whether it is deep dropping for swordfish, poling the flats for bonefish, or chasing tarpon through the Bahia Honda Bridge, they've got you covered. Kevin is a lifelong Big Pine resident and has honed his innate knowledge of the region with countless hours of experience. In addition to guiding inshore and offshore trips, Kevin is a commercial bully netter, a fly fisherman and spearfisherman. In addition, he lives right across the canal from The Retreat. Eric has been visiting the Florida Keys for 20+ years, often staying in the rental property across the canal from Kevin. After years of vacations he finally decided enough was enough and bought that house on the canal and The Fishing Retreat was born.